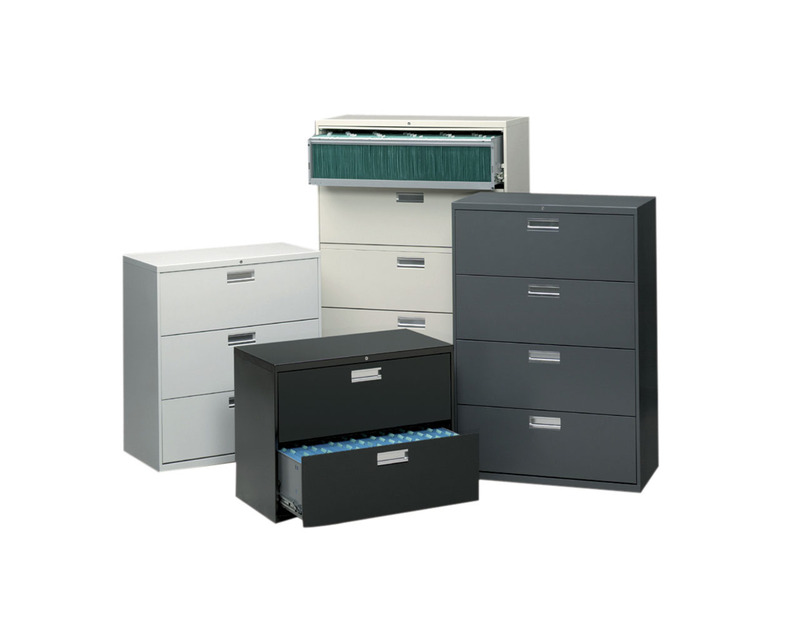 Durable, professional, reliable. 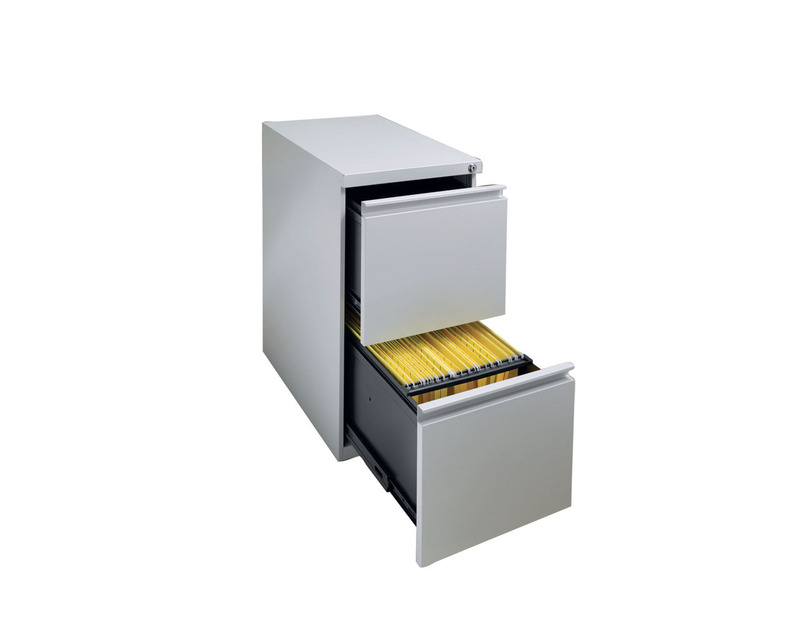 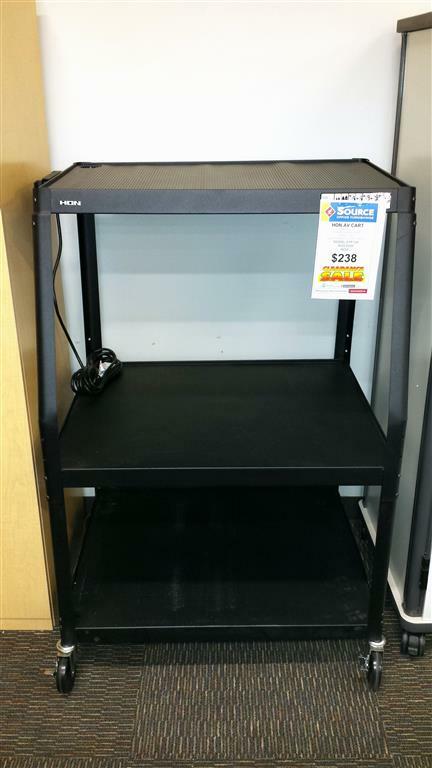 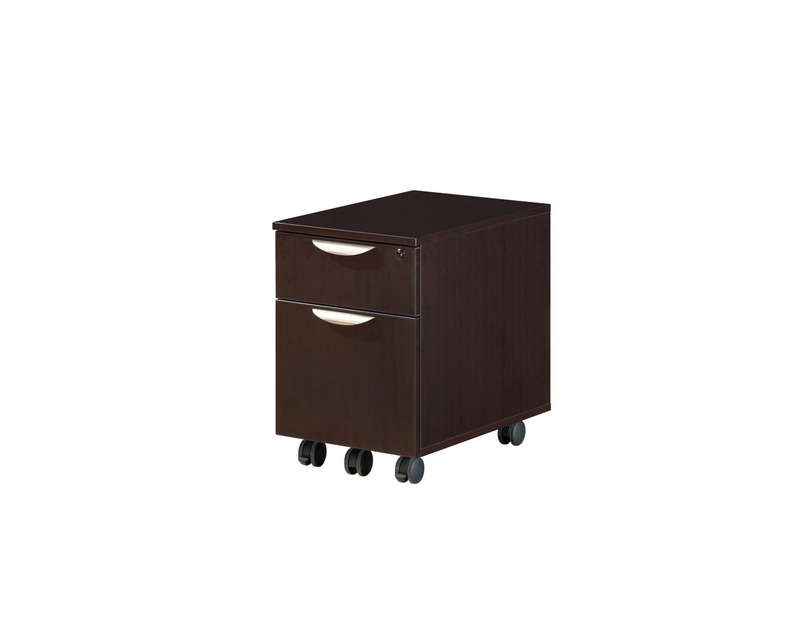 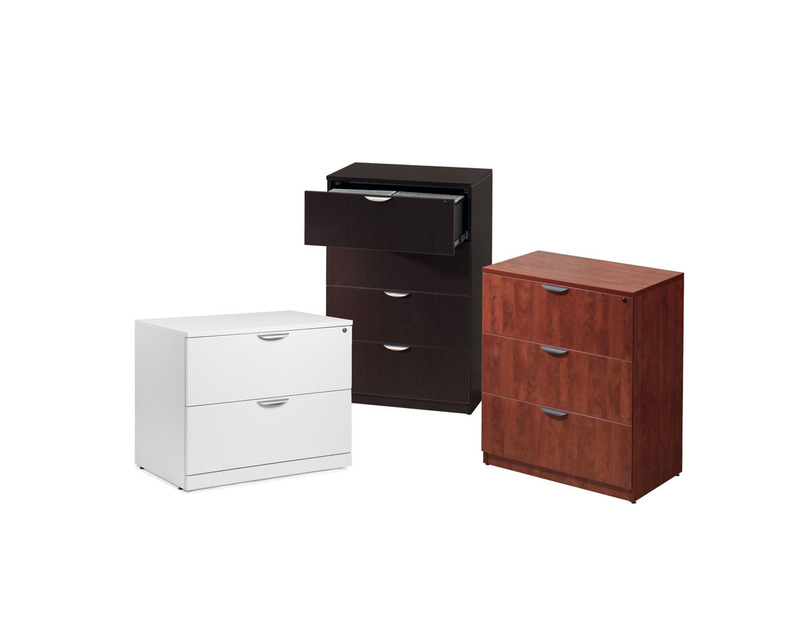 Source filing cabinets and solutions put organization at your fingertips and give you a range of stylish options for keeping documents secure. 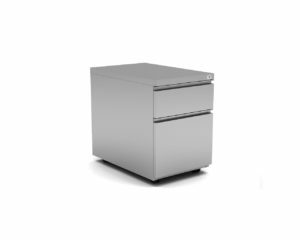 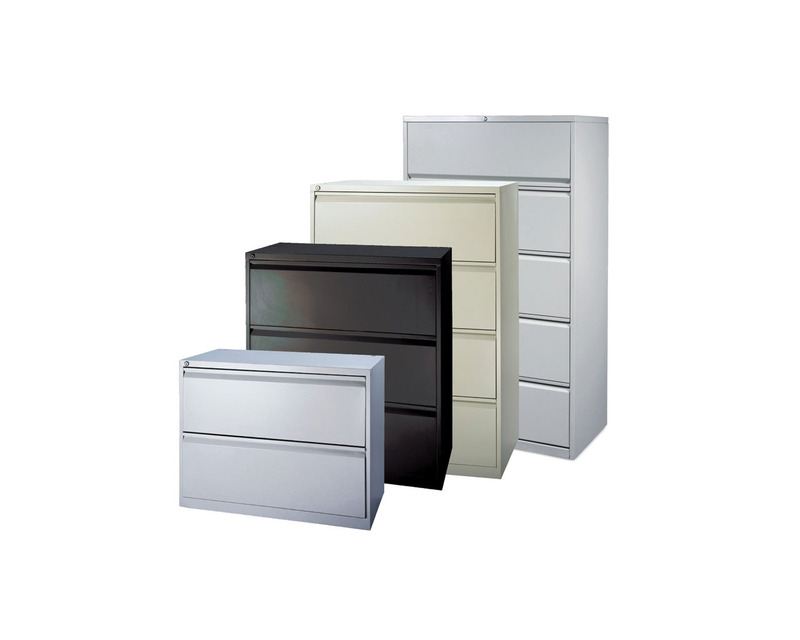 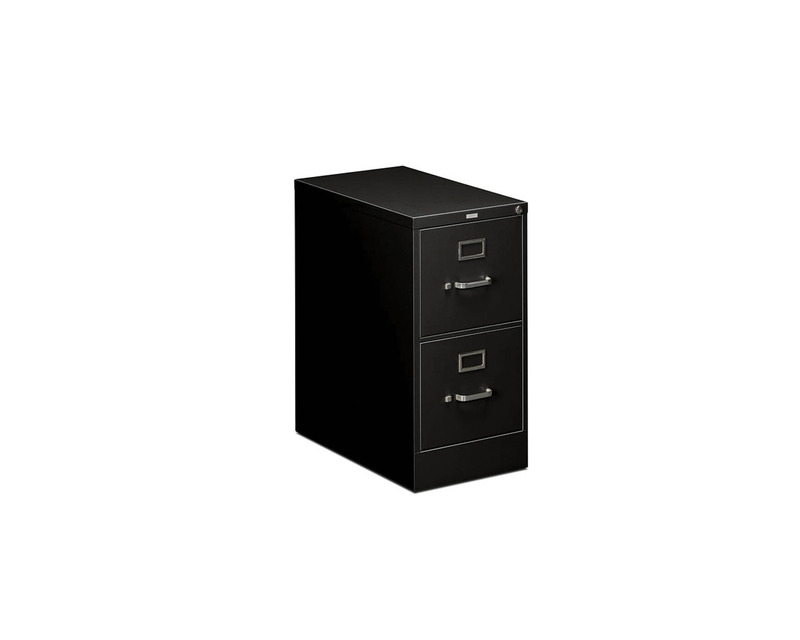 Choose from small-scale pedestal filing cabinets, mid-range vertical filing cabinets, or large-capacity lateral filing cabinets with 2 to 5 drawers. 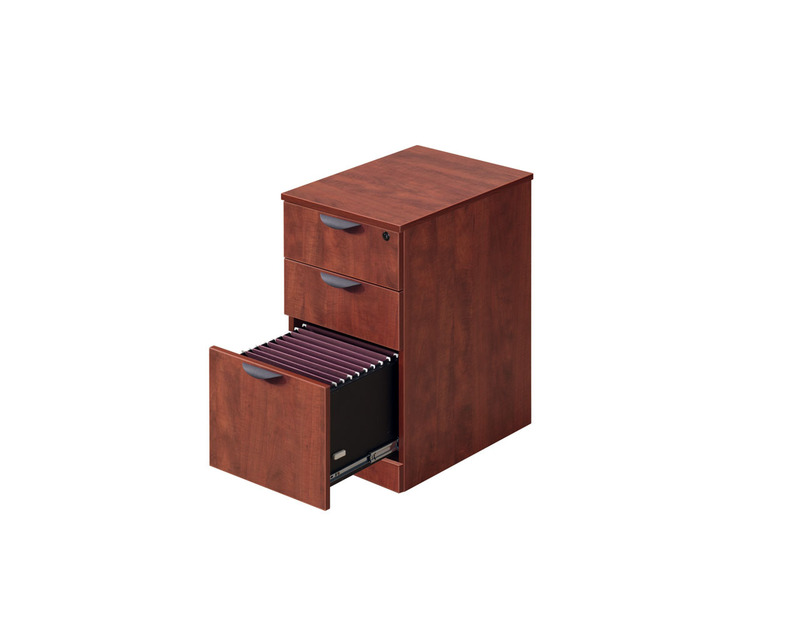 Laminate or steel, stationary or mobile, Source filing solutions fit every environment and application.